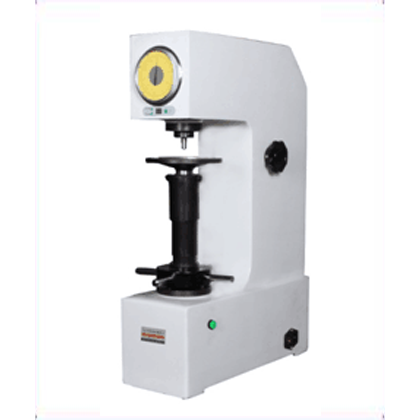 HRD-150 electric Rockwell hardness tester is an electric Rockwell hardness tester. The loading time of the motor is controlled by loading, holding and unloading. 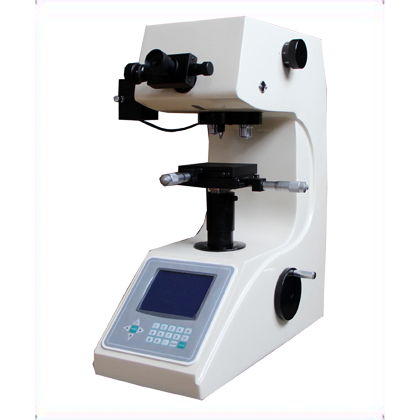 The operation is simple and quick, and there is no manual operation error except dial dial to zero. It has high sensitivity and stability. 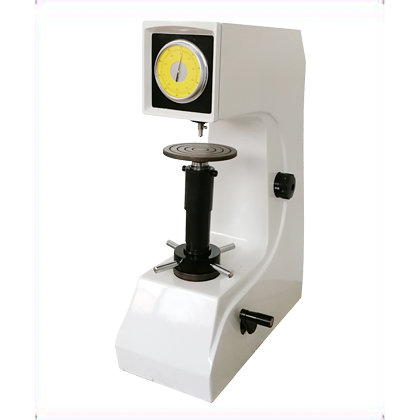 ●HRD-150 electric Rockwell hardness tester is an electric Rockwell hardness tester. The loading time of the motor is controlled by loading, holding and unloading. 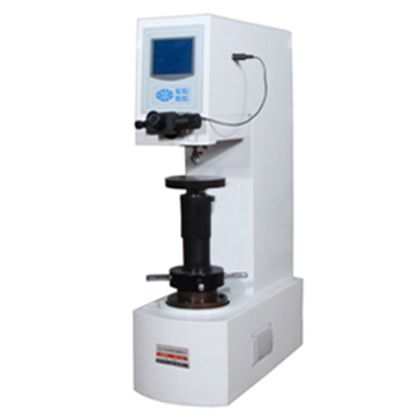 The operation is simple and quick, and there is no manual operation error except dial dial to zero. It has high sensitivity and stability. 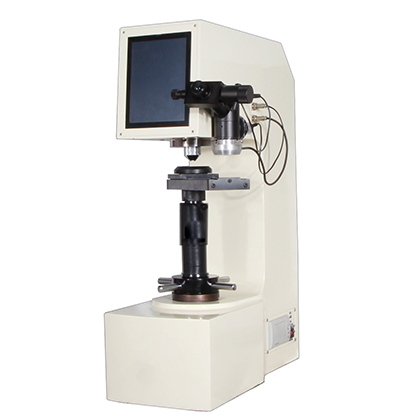 ●The core components are fully CNC machined, and the accuracy and stability of the whole machine are greatly improved.